Sports nutrition manufacturers often need to manage a wide range of products. This means formulating various recipes using powder ingredients, blending and packing into varied batch sizes. To achieve this, their powder processing equipment must allow them to switch between recipes quickly and safely. If cleaning is required, the equipment must be easy to take apart, clean down and then set-up again for production. If recipes that include allergens are being used then preventing cross-contamination also needs to be a key consideration. With this in mind, sports nutrition manufacturer’s can lose a lot of time to cleaning but it is possible to reduce downtime, minimise risks and remain flexible. Rapid expansion of sports nutrition recipe ranges - vegan, gluten-free, lactose-free. Increased recognition of allergen risks - lower tolerance levels and public awareness. Intensified market competition - a saturated market means production must be fast but cost effective. Ribbon blenders can be a good solution for manufacturers in many industries from sports nutrition to baking. They are quite easy to operate and can mix high volumes quickly, but today’s markets and consumer demands have changed, especially in progressive industries such as food and nutrition. The expected and necessary QA checks are also difficult to perform when using some mixers, they take a long time to clean, are susceptible to contamination, cause further dust issues and often hold onto a small percentage of the powder. 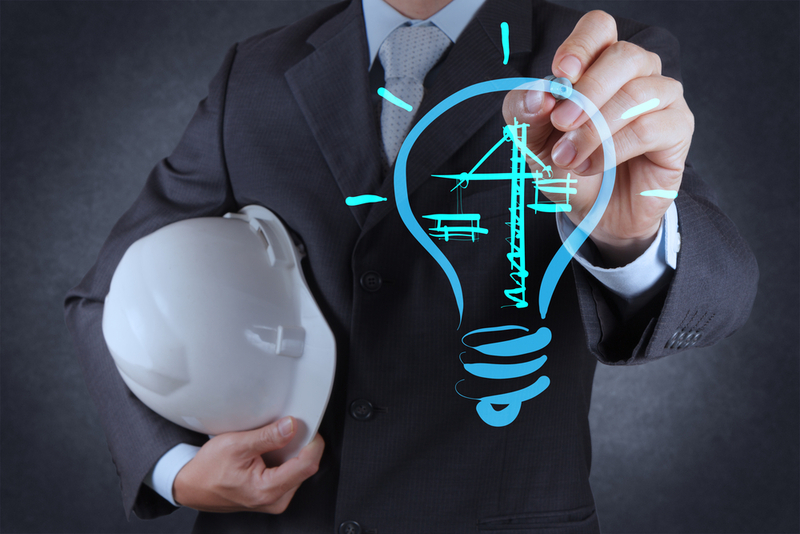 These issues all increase the time and costs of production, ultimately impacting OEE and ROI. Additionally, some ribbon blenders take up valuable operator time, whether they're loading, emptying or cleaning the mixer. Loading a large ribbon blender can take up to two hours and the discharge stage could take up to three hours. The blending stage with a ribbon blender may just take 10 - 20 mins but the total number of hours in production can be at least five and that's if you don't include cleaning in between each recipe! In some cases, washing and then drying time can mean that your blender is out of production for at least 24 hours. When handling powders the best-case scenario is to use Intermediate Bulk Containers. These containers come in a variety of sizes and are sealed while in transit around the factory, eliminating waste, dust and cross contamination risks. When materials are transported throughout the production processes using IBCs, cleaning can be completed 'off-line' which means you do not need to perform a full shut-down of production. This includes a thorough clean of the IBC with water and sufficient time for drying. 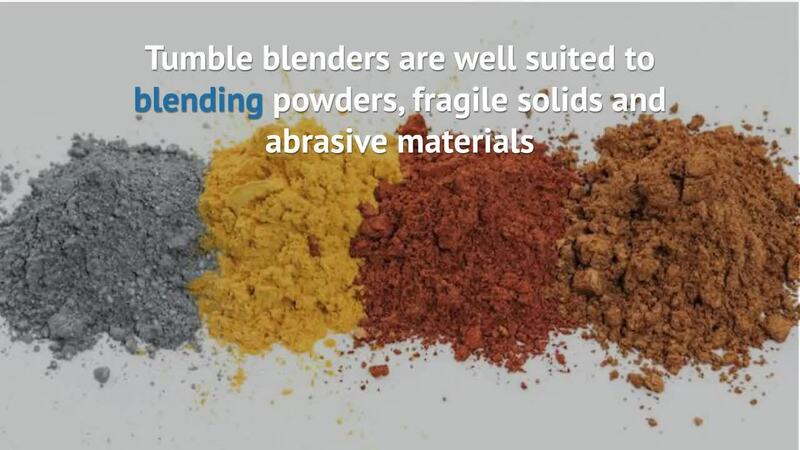 Furthermore, when using IBCs for blending, the ingredients are mixed within the container rather than coming into contact with any of the blades that are in ribbon blenders. This means that there is no need to clean the blender between recipes even when an allergen is present. IBC Blending can also be used to ‘decouple’ the mixer from the filling and packing processes. This means that the key manufacturing processes can happen in parallel and are no longer dependent on each other. Waiting time is also significantly reduced. Some manufacturers operate so that they can run the mixer and then use IBCs to feed to the packing lines, whilst other IBCs are being filled with ingredients in readiness for the mixer to be back in action. In some cases this has been shown to double the capacity of the line. It doesn’t remove the risk of cleaning out the allergens, but it does mean that cleaning and testing does not stop your production line. The IBCs aren’t just mobile sealed stainless-steel containers! 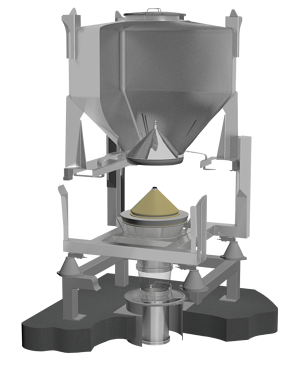 Eac h one incorporates Matcon Cone Valve technology which is engineered and proven to prevent segregation of your carefully mixed blend. It controls the flow of ingredients and ensures a full discharge, eliminating wasted product. You are able to pack directly from the IBC with continuous feed to the packing line allowing fast recipe changes with no mix segregation. Increased flexibility of your sports manufacturing processes opens your business to greater opportunities, recipe varieties, faster lines and therefore the capability to take on additional business. See and download our FREE guide to ‘selecting the ideal factory layout for sports nutrition manufacturing’ and learn how IBCs could help your sports nutrition manufacturing processes.